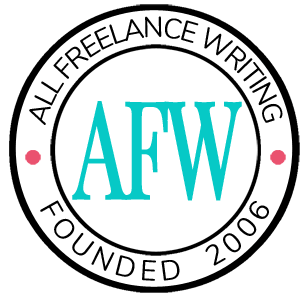 The latest episode of the All Freelance Writing Podcast is now live. As promised in my last post's comments, it includes an extension of the Elance / Upwork fiasco with their lame blogger relations attempt. Then I move on to offer a few tips to bloggers who are tired of finding themselves on these lists. Is there really a difference between using WordPress and a Blogspot blog for an author blog? View the show notes or listen now.